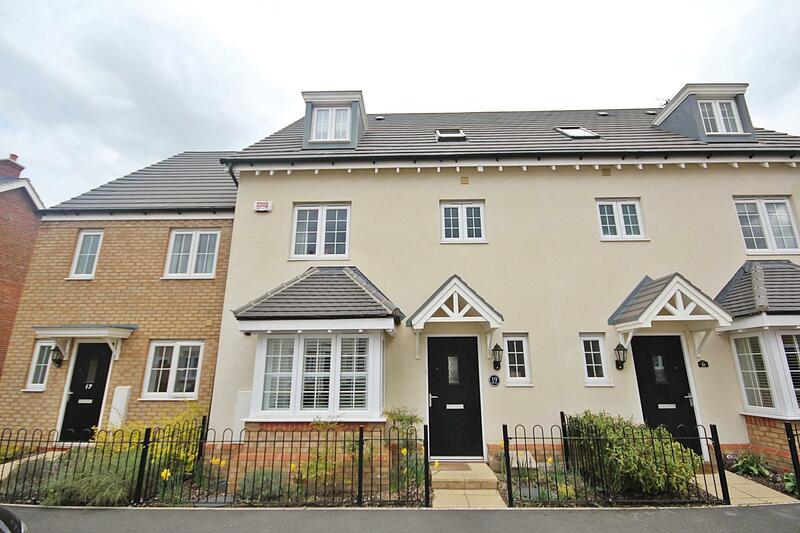 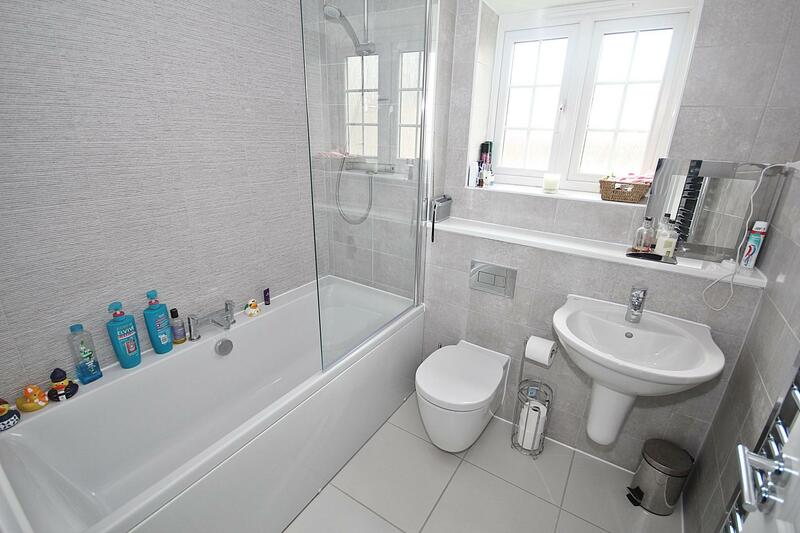 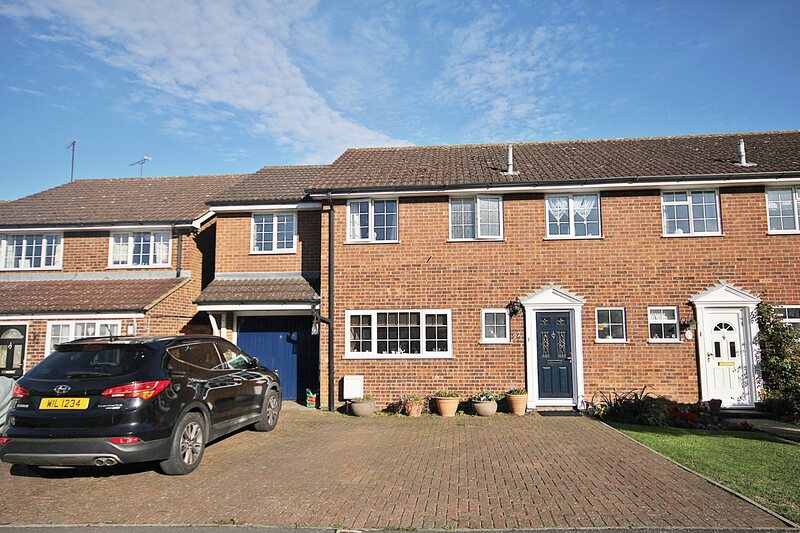 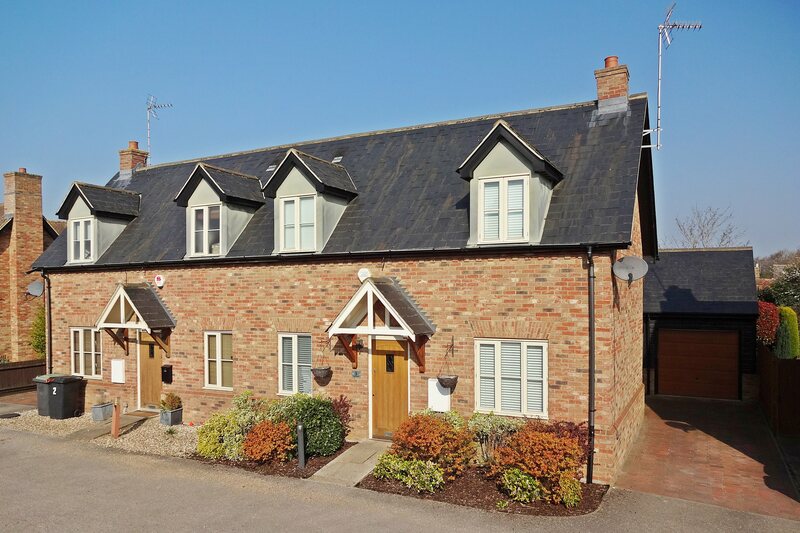 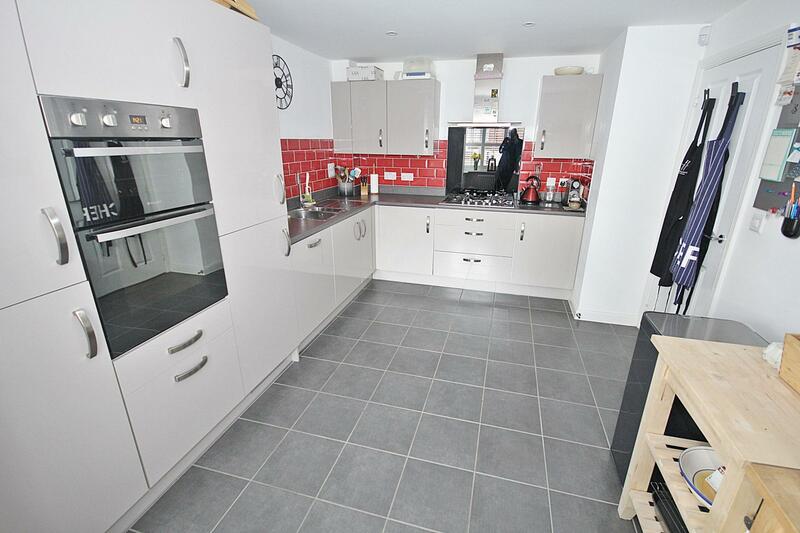 This well presented townhouse is located in a sought after modern development on the edge of Flitwick and combines a semi-rural location with great commuter links, just a mile from Flitwick town centre and the train station and just yards from open countryside. 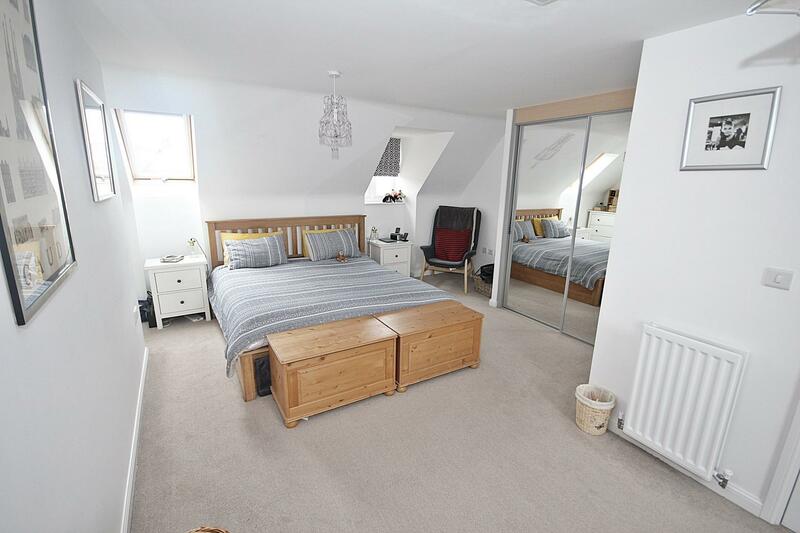 The property offers outstanding living accommodation spread out over three floors that briefly comprises; an entrance hall, a cloakroom, a 17ft4 x 12ft5 living/dining room with french doors overlooking the rear garden, a 15ft7 x 10ft3 kitchen/breakfast room with integrated fridge/freezer, dishwasher and washer/dryer, an impressive 20ft10 master bedroom with fitted wardrobes and an en-suite shower room, three further good size bedrooms and a family bathroom. 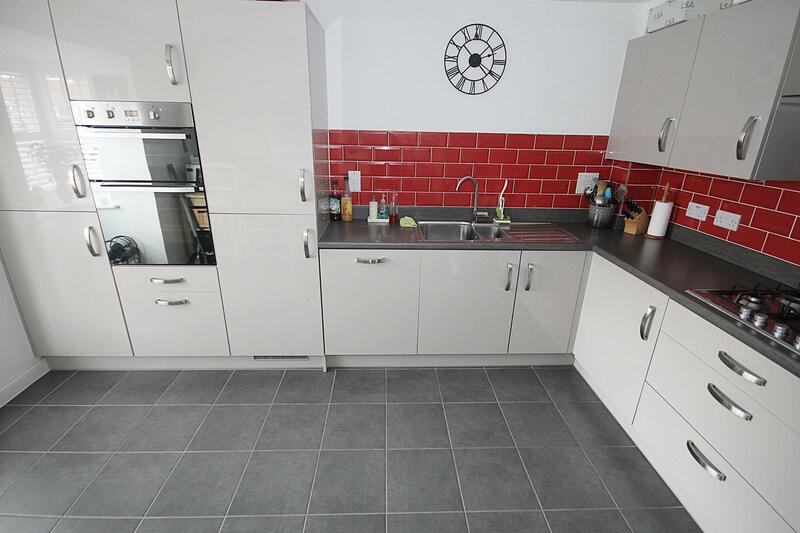 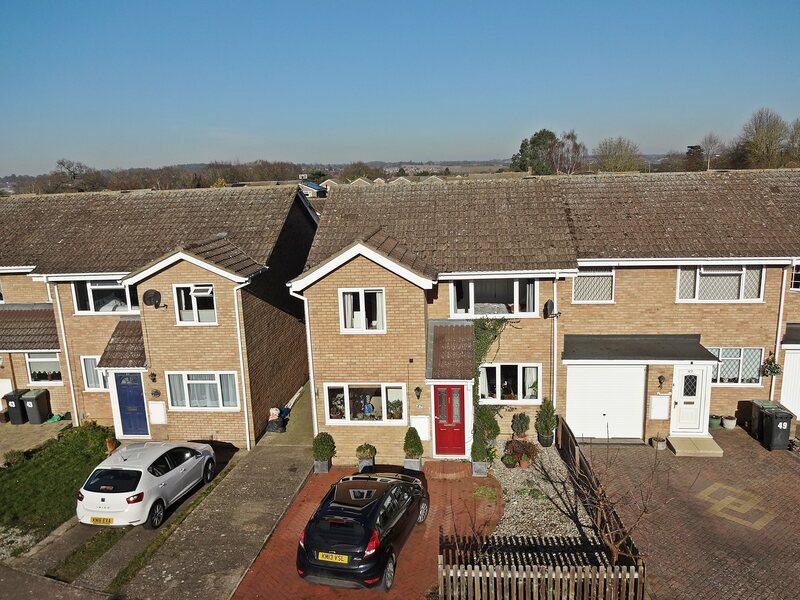 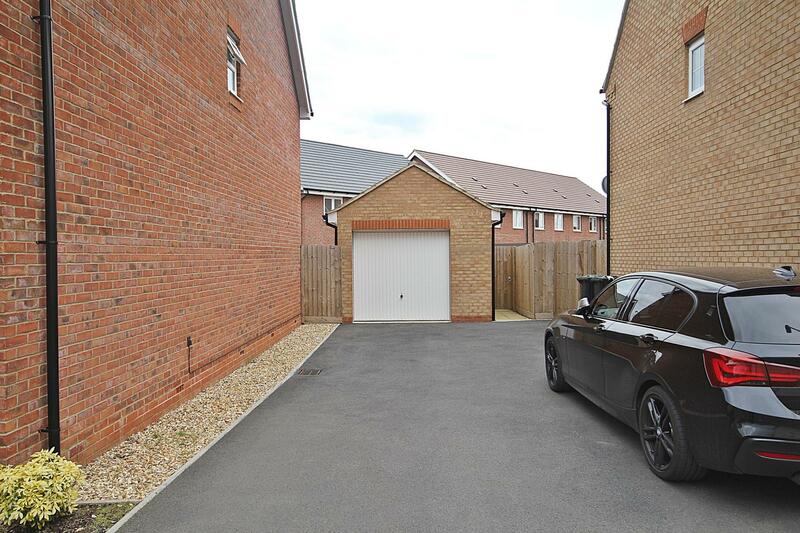 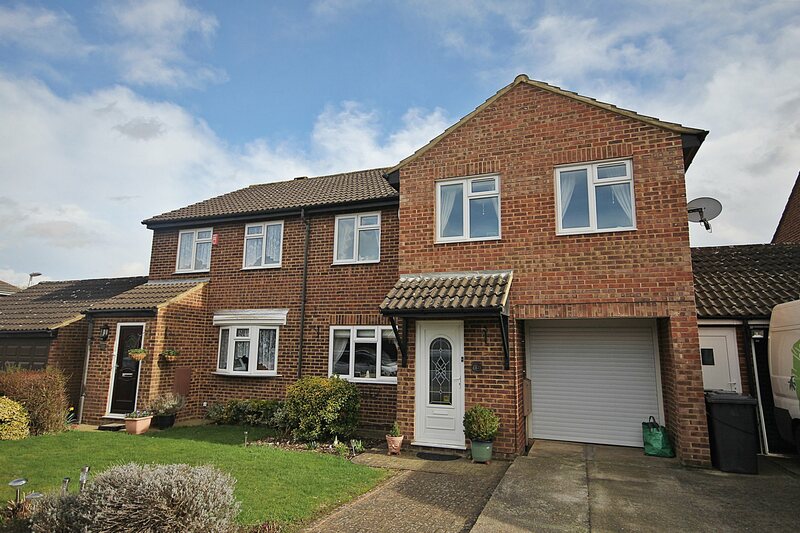 Outside the generously sized detached single garage provides useful storage space or sheltered parking whilst the driveway provides off road parking for approx. 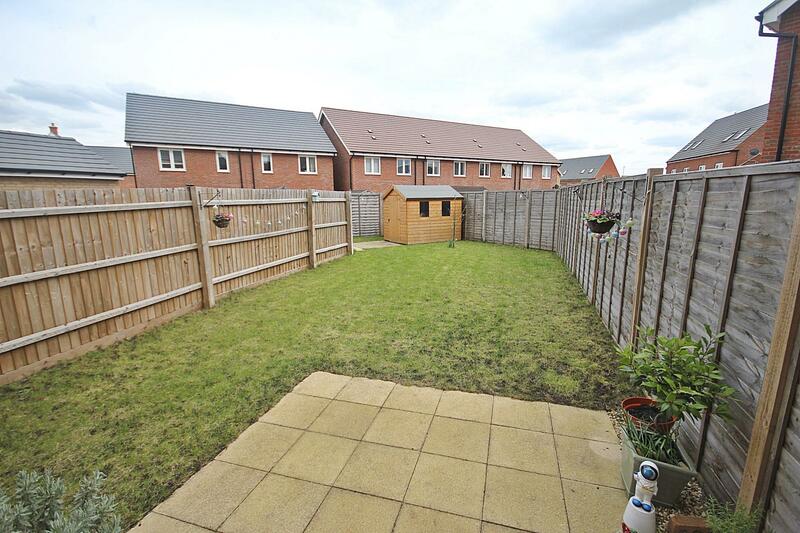 3 vehicles whilst the larger than average easterly facing rear garden is mostly laid to lawn with a paved patio seating area. 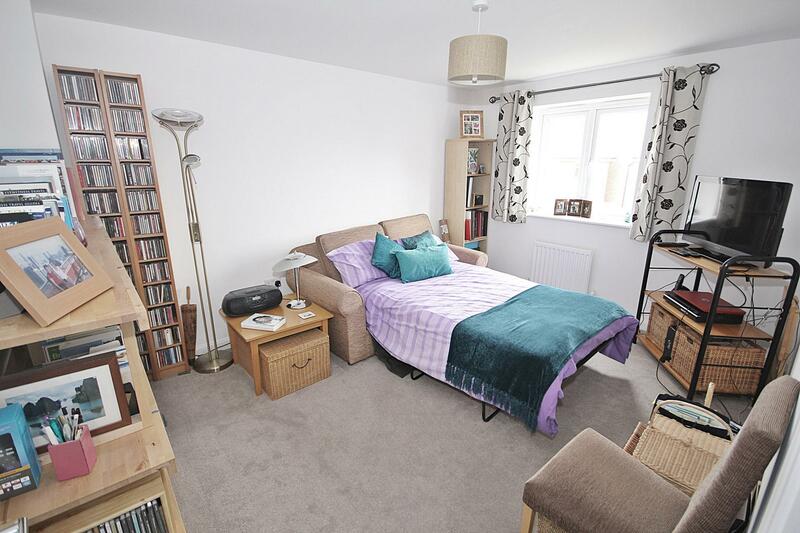 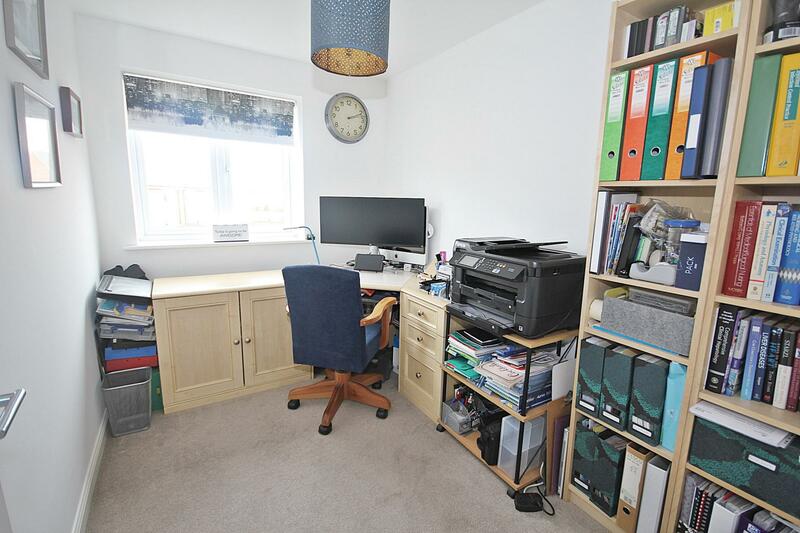 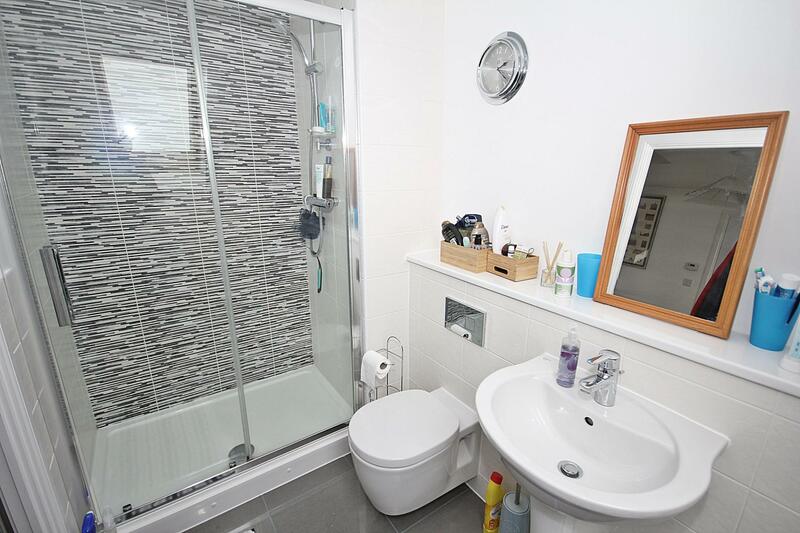 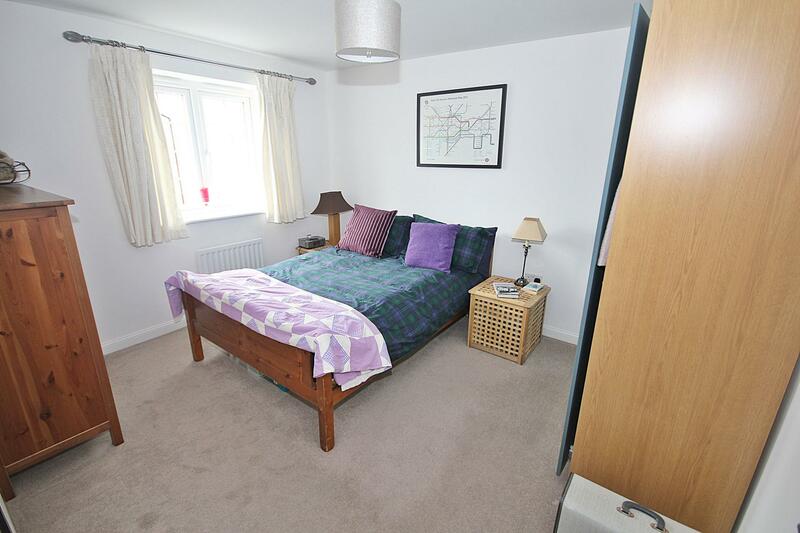 Further benefits include double glazed windows throughout and gas to radiator central heating. 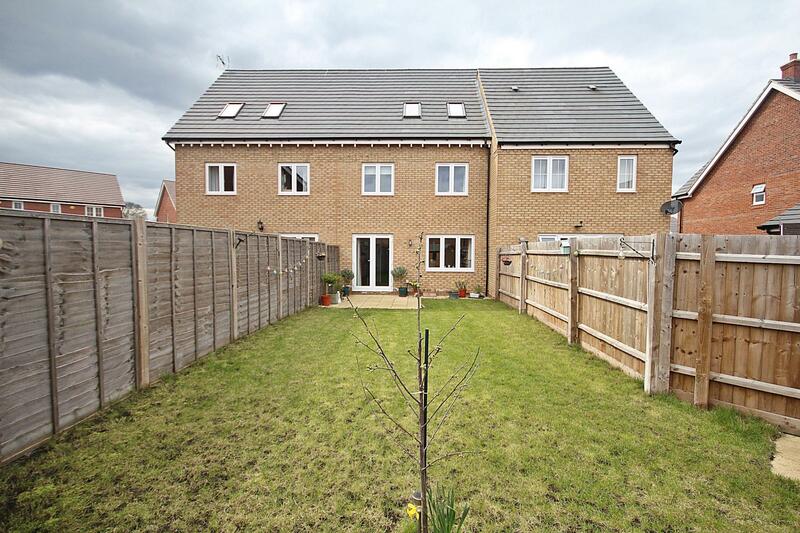 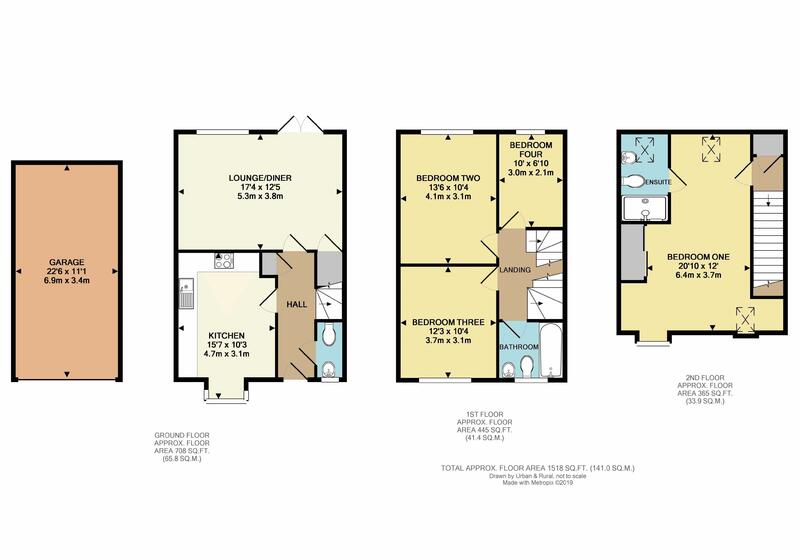 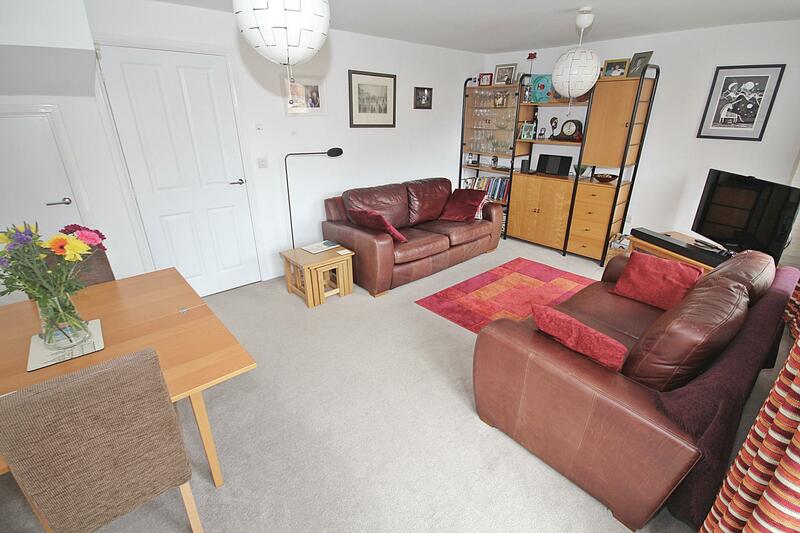 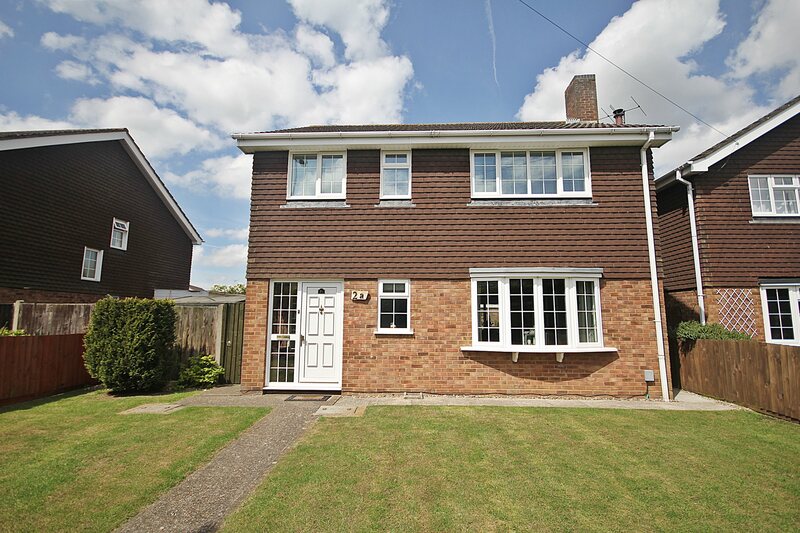 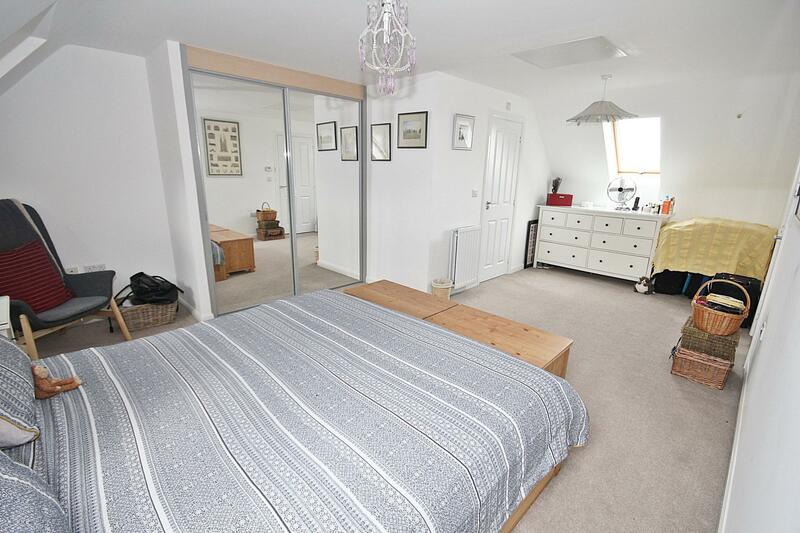 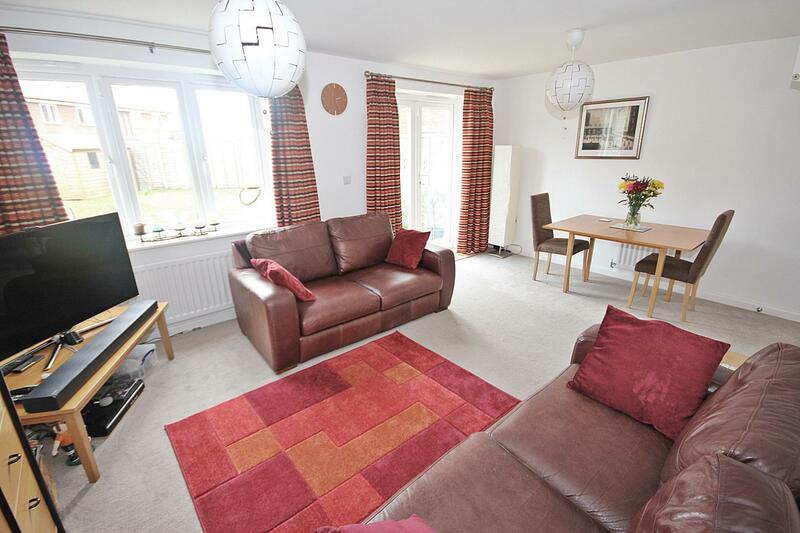 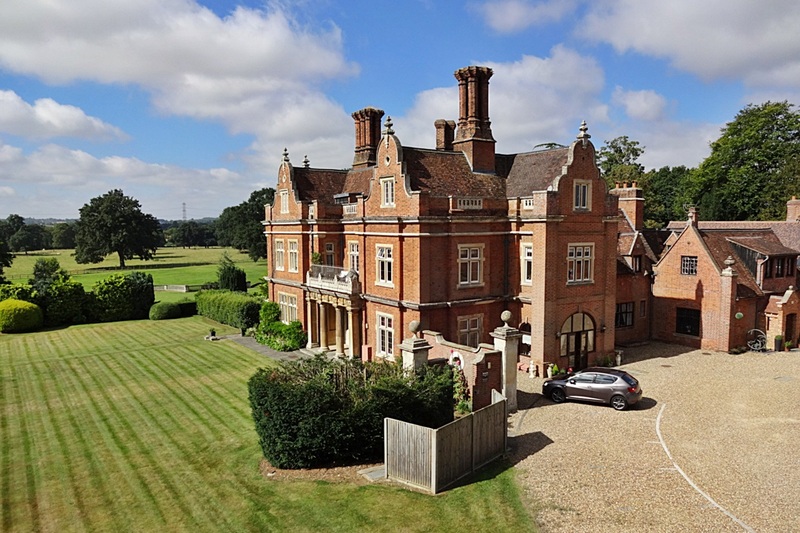 Just Yards From Open Countryside - Check Out The Impressive Living Space!